Happy Friday! I, for one, am so excited to kick off the weekend, especially because I have holiday festivities planned with the family all weekend long (my family does Christmas on steroids so make sure you follow along on Insta Story to see it all unfold, from chopping down our Christmas trees tomorrow to major movie binging). 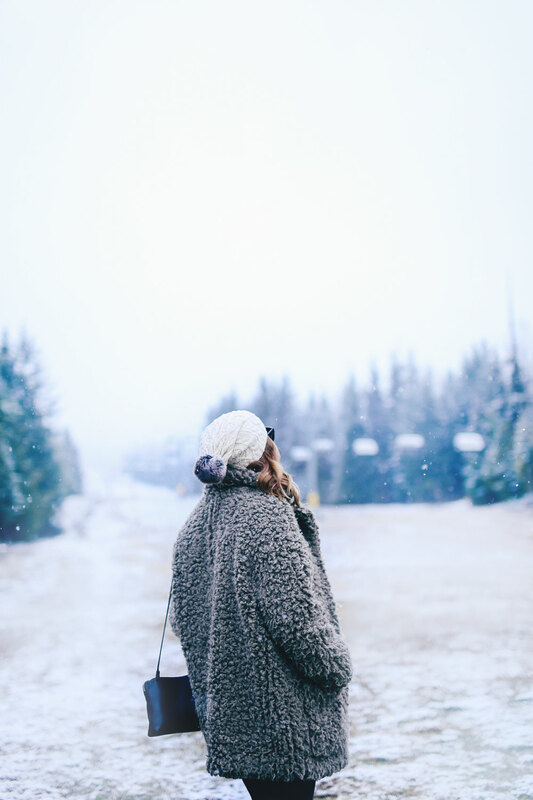 I also spent yesterday up on Grouse Mountain having what can only be described as the best day ever (see this shot for proof), and now today I’m officially sharing my first snow experience of the season while staying at the beyond stunning Fairmont Chateau Whistler here on the blog so all in all, the holiday feels are at an all-time high right now. The Fairmont is pure luxury – from the stunning The Mallard Lounge (which is always abuzz with live music and a lively mixture of locals and out-of-towners, and the place to go for an après-ski) to the Le Labo products in the washrooms to the stunning outdoor hot tub and pool layout, it’s a truly one-of-a-kind, unmatched experience. 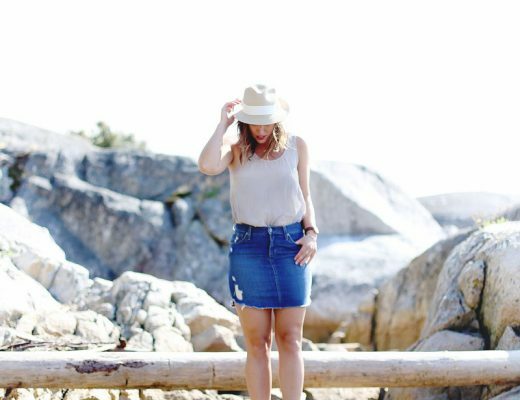 My love Jill of The August Diaries recently got engaged and we’re so excited and happy for her & her man, so to celebrate, Alicia, Jill and I took off for Whistler for a quick getaway! We arrived in our suite and if you caught it on Snapchat/Insta Story, definitely lost it. There is no suite in the Fairmont that is not beyond beautiful, but this one was particularly stunning. To top it off, we got to experience some of the most delicious cocktails crafted with honey from the hotel’s own hive in my go-to spot, The Mallard Lounge – next level! Already beyond blown away, imagine how overwhelmed we were when we woke up to our first snow of the season the next morning! 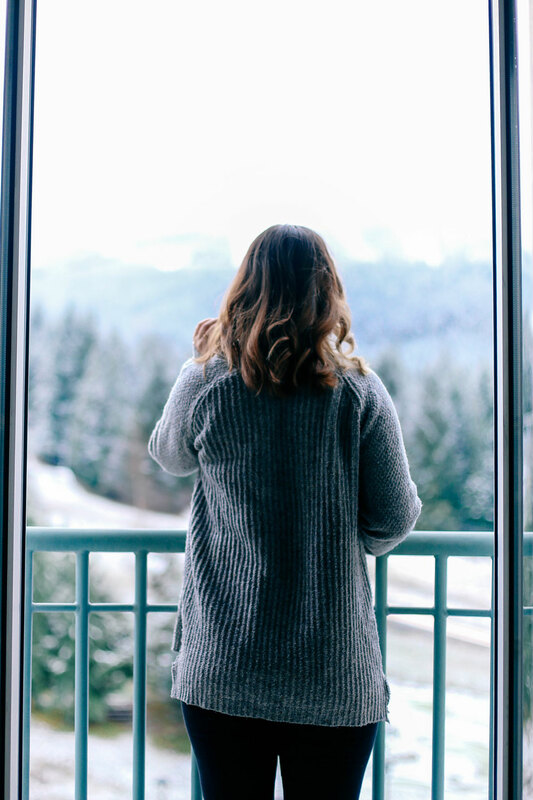 It was honestly out of a movie – gentle snowflakes just barely sticking to the ski runs we could see from our windows while we all relaxed in our cloud-like beds. 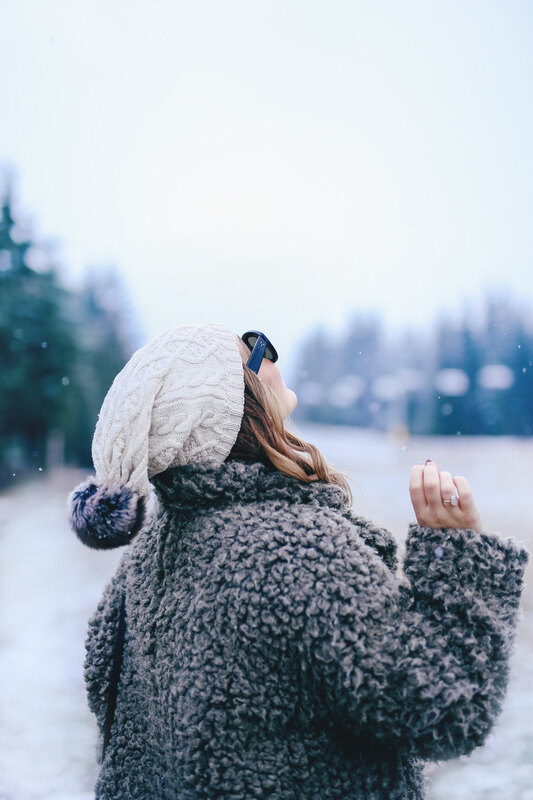 We went out to explore the slopes around us and though the snow pretty quickly melted away, getting to experience those snowflakes coming down was a seriously magical Lorelai Gilmore, I-smell-snow situation (this was also pre-Gilmore Girls revival, so I mean really, we were freaking out). A quick brunch at Fairmont’s cafe Portobello gave me the opportunity to also take a peek at the Trees of Hope paintings that were being created live by some truly incredible artists in the cafe! The last but really most incredible part of the trip was getting to take part in the Trees of Hope dinner, all in support of Canuck Place Children’s Hospice. We learned more about the impact Canuck Place Children’s Hope, an incredible organization that provides support to children diagnosed with life-threatening illnesses, has for the children who rely on the hospice, while also supporting their families through these unimaginably difficult circumstances. Trees of Hope is a program that is focused on providing support to this amazing hospice by using art in different forms (whether it’s the lavishly decorated trees sponsored by local businesses seen throughout the lobby of the Fairmont Chateau Whistler or artists creating pieces inspired by this year’s theme, joy). Every year, you can take part by investing in the Trees of Hope package, which includes a stay at the hotel, donations to the Canuck Place Children’s Hospice and bonus miles points! As mentioned above, we also got to experience the Trees of Hope dinner and to hear from a truly inspiring mother whose child has been receiving end-of-life care from Canuck Place Children’s Hospice. Everyone had tears in their eyes by the end of her story – it meant so much to hear this story and to really understand the good Canuck Place does, and to hear how the Fairmont made a special hotel stay dream come true for her daughter. So not only did I have a beyond-incredible experience across the board (which is the standard I’ve always come to expect from the incomparable Fairmont Chateau Whistler), but there was something truly special about my stay there this past winter as I came to further appreciate all the good the hotel does in the community as well! And I think that’s what distinguishes a beautiful luxury hotel from a seriously incredible luxury hotel – the former is focused on pure accommodation (which is always an amazing thing, of course! ), but the latter really creates a breathing, exchanging community of its own. 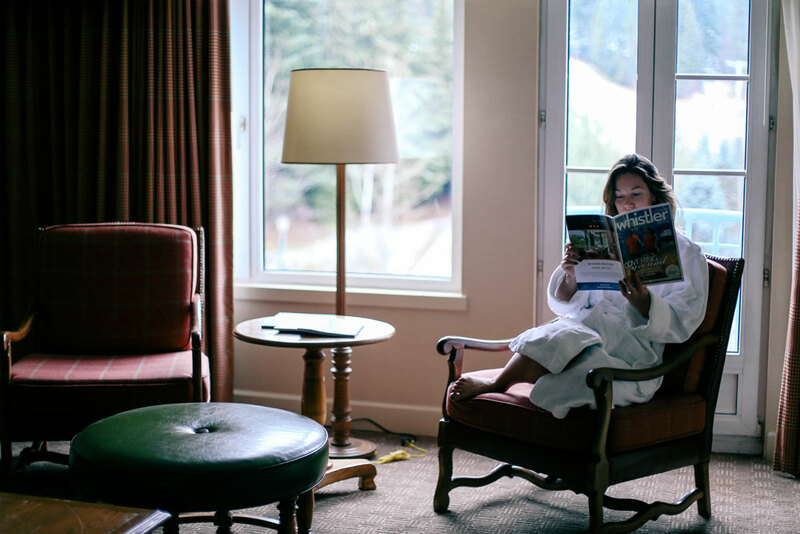 The Fairmont is definitely a true example of that and I couldn’t recommend staying there enough on your next Whistler experience! And now, I’m off to continue revelling in the holiday spirit. 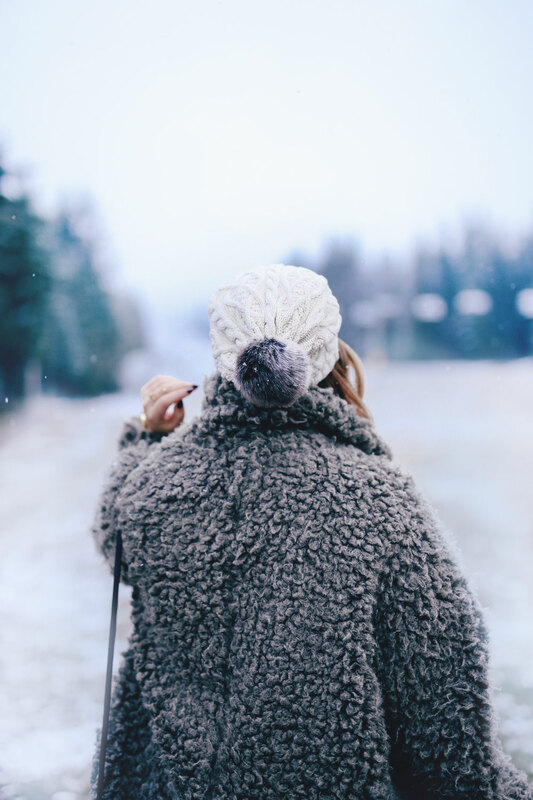 I’m such a summer girl but something about the past couple of years has given me a new appreciation for the winter – so with that, get outside this weekend and do something that will make you love the season, even if it’s dreary and grey outside! Happy weekend loves! Those sunglasses fit your face beautifully! So cute!